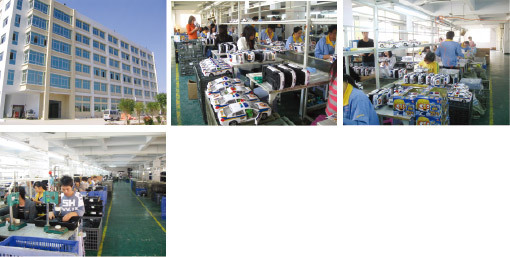 We will be with you all the way on your visit to various toy factories to get the latest product information. We offer OEM services including prototyping, mould-making and mass production. Our manufacturing facilities are certified or qualified to produce for Wal-mart, Carrefour, Toys R' Us, and Walgreens. Our manufacturing facilities are also I.C.T.I certified.